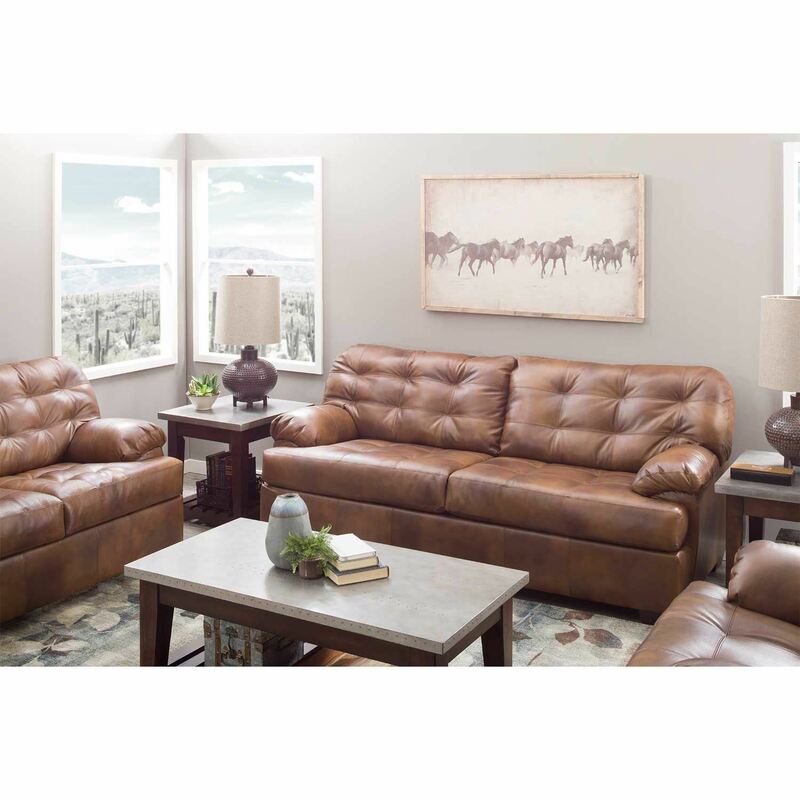 Bring a casually curated look to your home with the Dunham Chaps Leather Sofa by Lane Home Essentials. 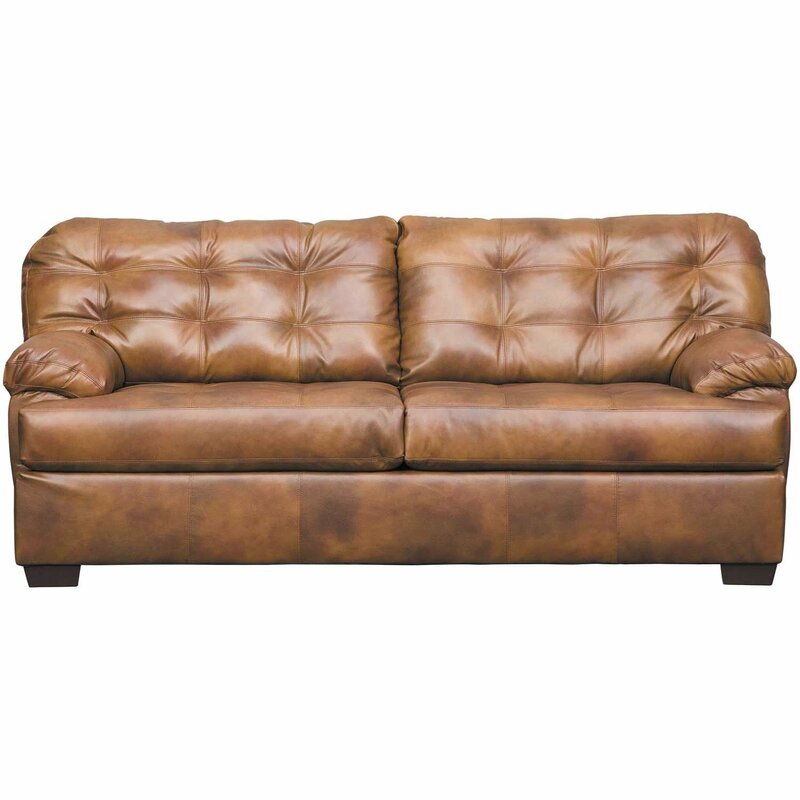 This sofa pairs an unfussy silhouette with a tufted back and seat and pillow top arms for style and comfort. 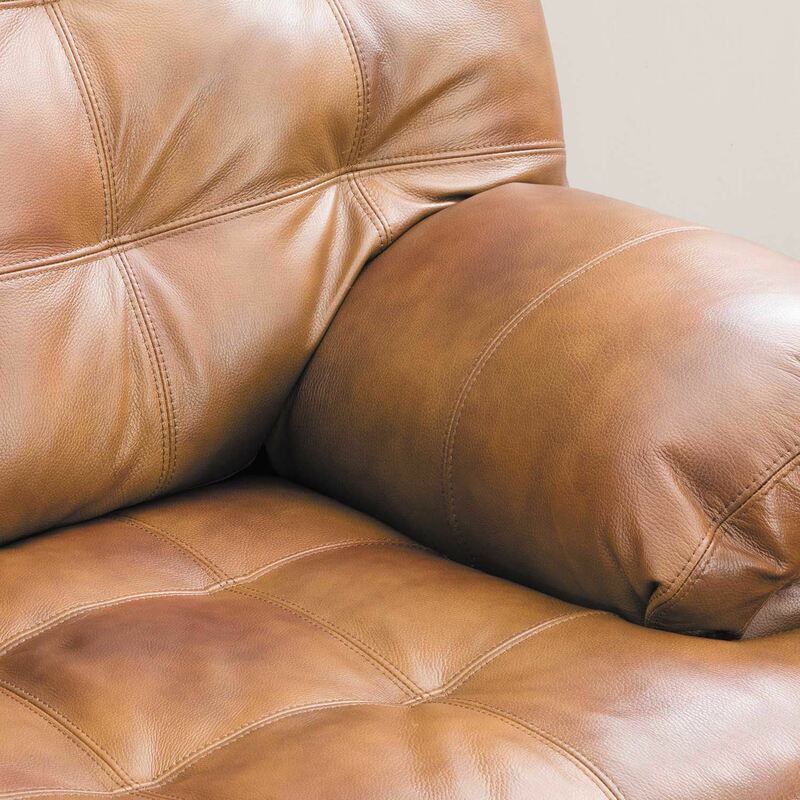 A chaps brown finish on the leather match application adds a rugged appeal. 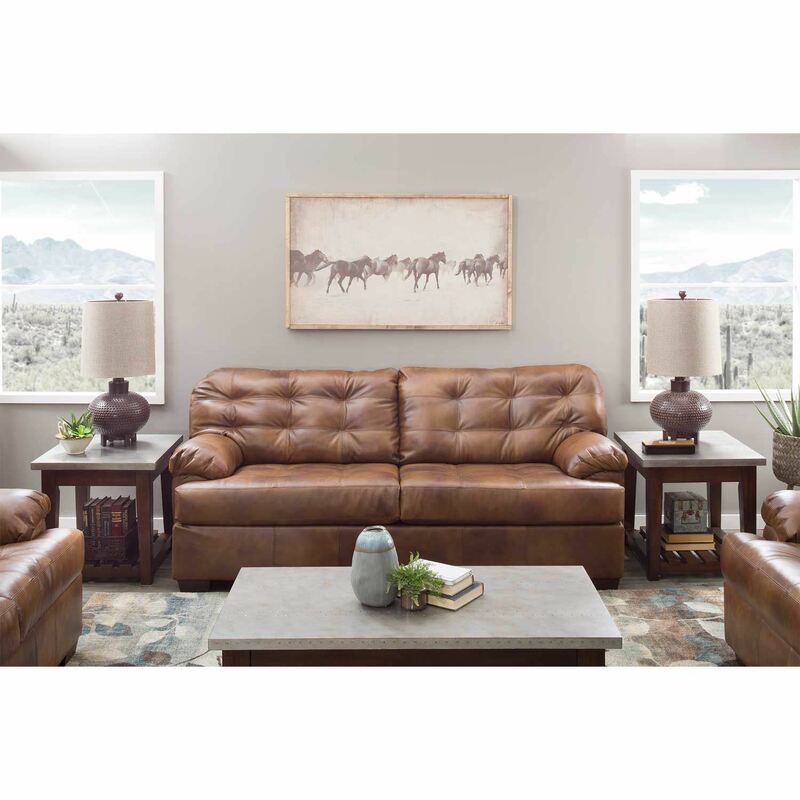 Bring a casually curated look to your home with the Dunham Chaps Leather Sofa by Lane Home Essentials. 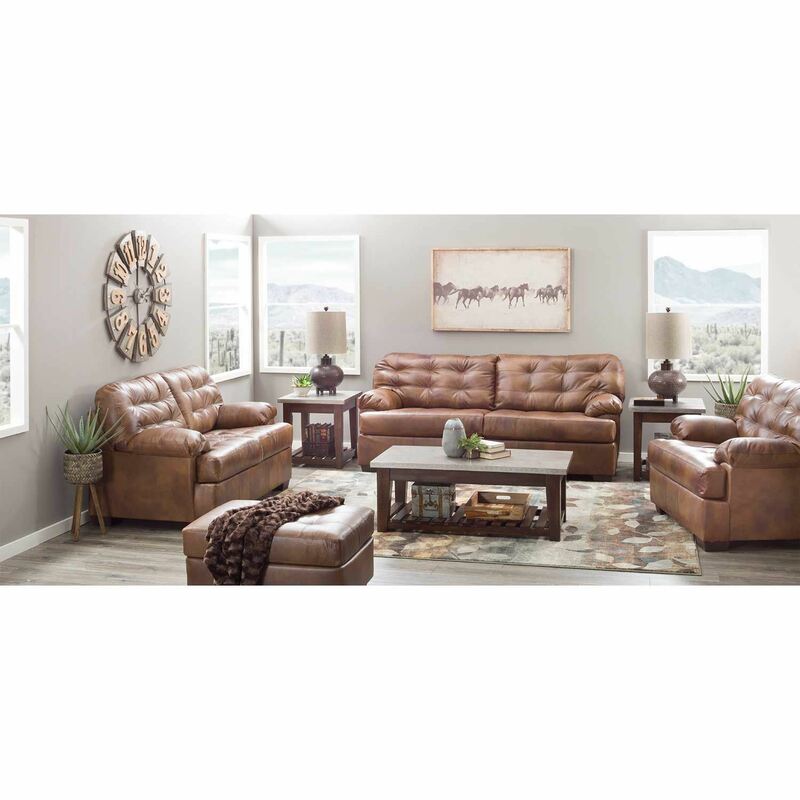 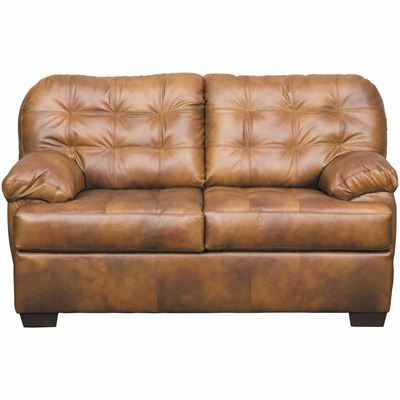 Dunham Chaps Leather Sofa from Lane Home Essentials. 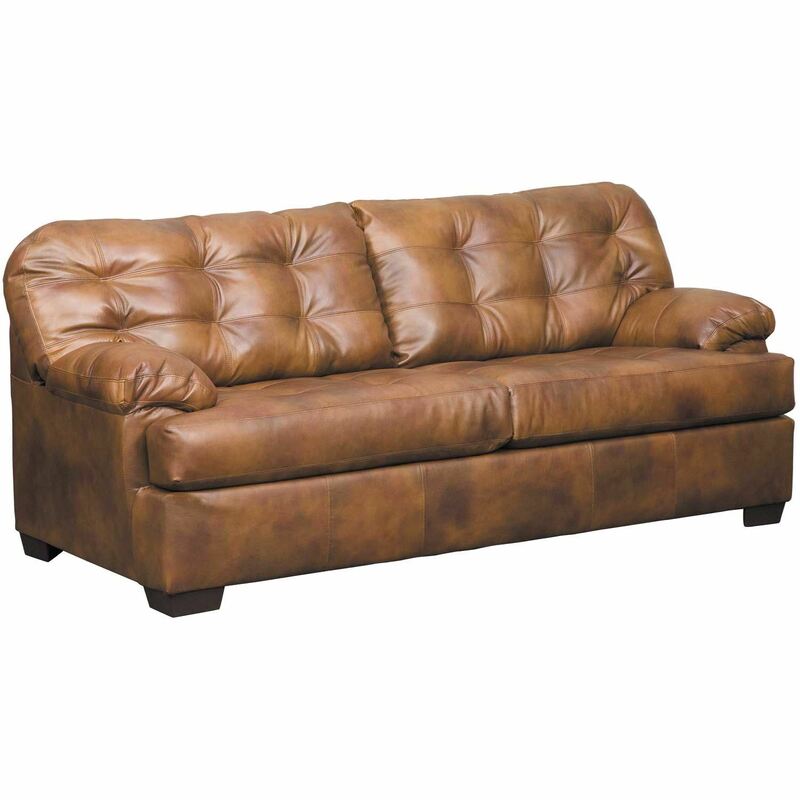 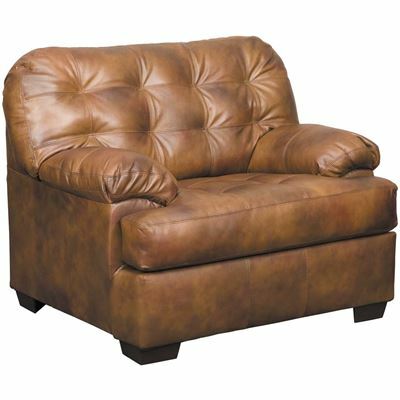 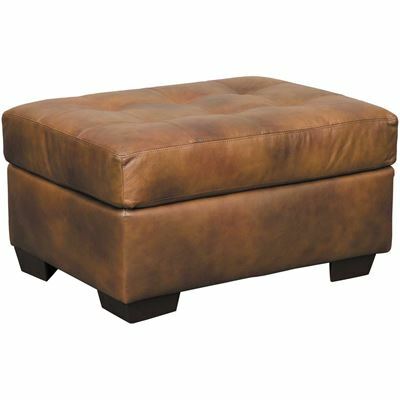 Couch is covered in a chaps brown top grain leather and leather match application.